The blockchain technology can secure transactions to be securely shared in a network. 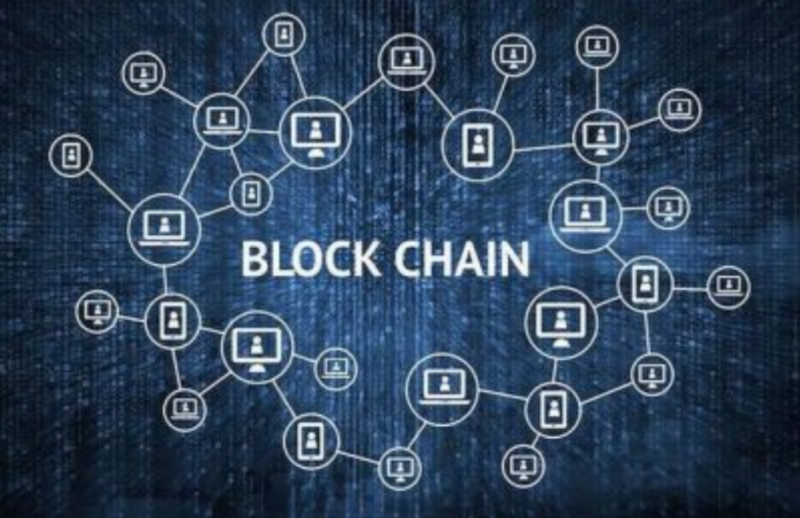 Banks around the world have now begun on rely on the blockchain technology to create a secure sharing environment, reduce documentation, and increase operations efficiencies. It can be implemented to all stages of transactions being shared between members. It can be an ultimate solution for a banking procedure in which every bank has to work independently to take care of transactions. The existing procedure is fairly expensive and, it creates errors. Trade finance is a vital function in international commerce by the banking sector. It helps in providing delivery and payment assurance to buyers and sellers. Trade finance helps close the trade cycle funding gap for these parties. But the typical trade finance can be vulnerable to business risks and uncertain stemming from several factors. Key ones of them include process inefficiencies, variance, and fluidity in trade regulations. The process becomes rather complicated with the number of entities rising up. The typical trade finance process is executed through a complex documentation process. It associates high transactional costs and settlement times and, it all happens at low authentic rate because of having dependencies on physical documents. But the struggle is all for customers in terms of unwanted delays, high cost, and risks. The trade finance is a key area where many banks are focusing to implement the blockchain. There are already several trials going on to look into the technology and find opportunities that can be created by the use of blockchain and allied technologies. Trade finance is already complex area of the banking sector; however, complexities themselves offer ways to implement create potentials solutions. The top benefits seen in running blockchain pilot solutions in a banking system are cost reduction, risk mitigation, speed, traceability, and security. Blockchain can benefit three key areas in trade finance. Providing payment certainty to sellers by automating payment methods. Providing delivery assurance to buyers through trade asset tokenization. Mitigating risks and increasing financing revenues for banks through payment instrument digitization. Apart from the banking sector, corporations and organizations are relying also on blockchain’s distributed technology based smart contracts. The technology can be employed to create such smart contracts which cannot be tempered. A blockchain based smart contract is similar to what we use in the physical world; however, it’s different because of being digital. Smart contracts are represented by a tiny program which is stored inside a blockchain. It’s a piece of software storing rules for negotiating the terms of an agreement, automatically verifying fulfillment, and executing the agreed terms. The core idea of the blockchain smart contract is to remove the dependency on a third party to form a business relation. Parties making this contract can transact directly with each other, without any requirement of a third party. Let me offer you an example by referring the crowd funding platform, Kickstarter. Entrepreneurs, startups, and individuals share their project on Kickstarter to collect money, which is funded by the public. The platform acts as a third party and, things are centralized to Kickstarter itself. Of course, the platform charges a fee to serve as an intermediary. Now allow me to bring the concept of smart contact for a same crowd funding action. Smart contracts will allow fund raisers to share their projects, set goals, and collect donations without any requirement of third-party. The contract can be also programmed to receive funds until the set goal is achieved. When a project receives the set funding before a deadline, the money will automatically go to the team behind the project. And if a project fails to raise the set fund, the money will automatically go back to donators. When a smart contact is installed, it is presented on every node of the blockchain. This is where a consensus policy comes into the action. So, if there are 8 nodes on a blockchain, you can say that 5 of them are required to confirm a transaction before it’s authorized. Now, the change in information can happen only when confirmations are given. A smart contract can be put in action for a number of similar requirements. It can help you exchange money, property, shares, and anything in a transparent way, without any conflict. Transparency is one big advantage of the smart contract. A smart contract gives you great autonomy. There is no need of broker, lawyer, or other intermediaries to have a transaction. The blockchain is encrypted and so is a smart contact. This is shared ledger. There is no way you will lose it. In case bank loses your saving account, the blockchain powers each and every one of your friends to have your back. Encryption keeps your docs safe. There no hacking. Smart contracts are free from the involvement of third parties. If it’s a money transaction, it will happen between two parties only. Smart contacts aren’t just faster or cost-effective, but they are also free from errors that come from a manual process.